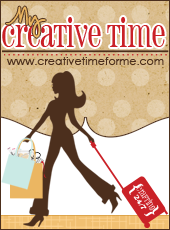 Welcome to the Fourth day of Christmas, today I have a card that I gained inspiration from Sheri Carrol for this card. I linked to her project. 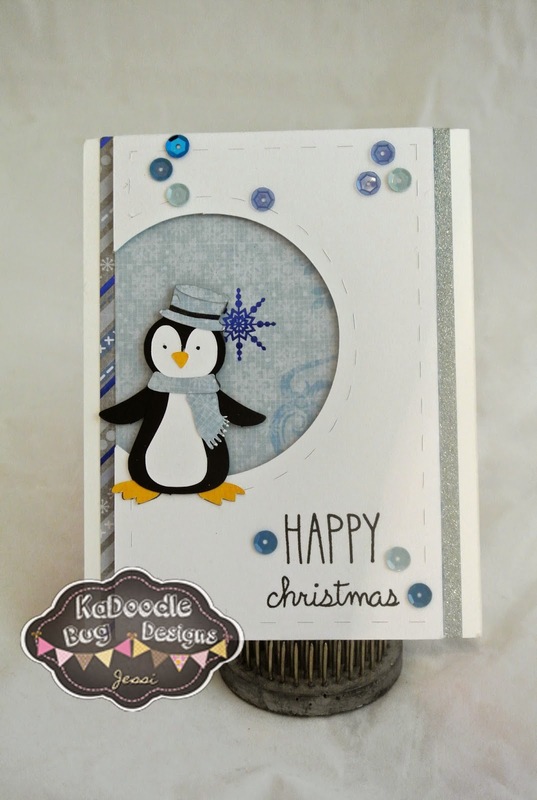 I used “Holiday Penguins” from Kadoodle Bug Designs. I mixed sentiments by cutting my stamps. 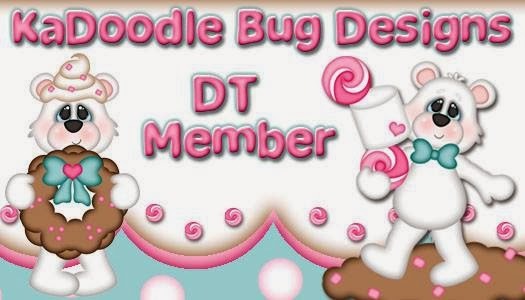 I designed the whole card in Silhouette Studio. What an adorable card! I would like # 4. Very dapper looking little guy. Let's go with #3 for this day.